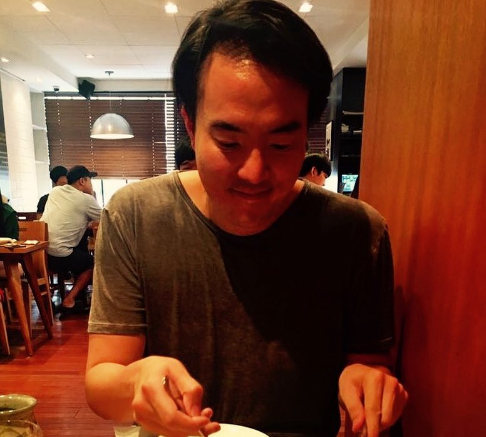 Daegyeom Heo is Ph.D candidate of University of Aberdeen. He studies allegories between history and Virtual Reality through his Ph. D project.